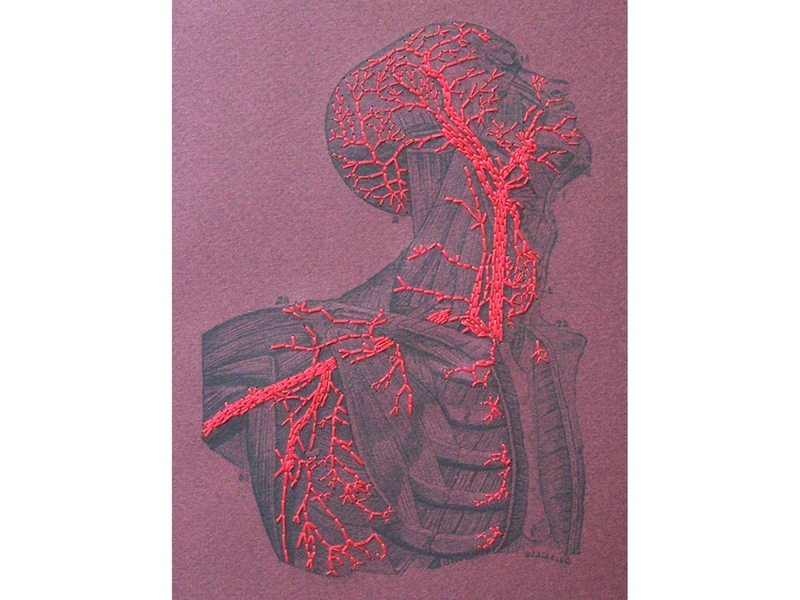 Front cover of a burgundy card stock, with a vintage anatomical print of aTorso and Head, hand embroidered, showing the Blood Circulation of Arteries, in vivid red cotton threads. Stab bound with black jad string. 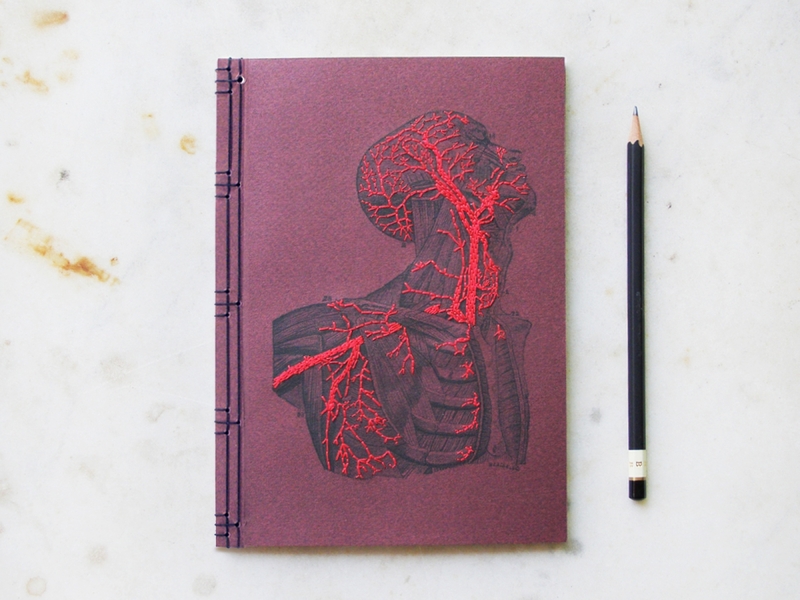 ☞The anatomical print is from Quain’s Elements of Anatomy by Jones Quain and Sir Edward Albert Sharpey-Schäfer, 1892. It came out beautiful and the wrapping was gorgeous. Thank you for making it so easy to give a wonderful gift. Got this for my girlfriend and she absolutely loved it! It arrived really promptly and it was a delight talking to Chara throughout the process, If you are reading this Chara, thanks so much for your hard-work and I hope to do business with you again! 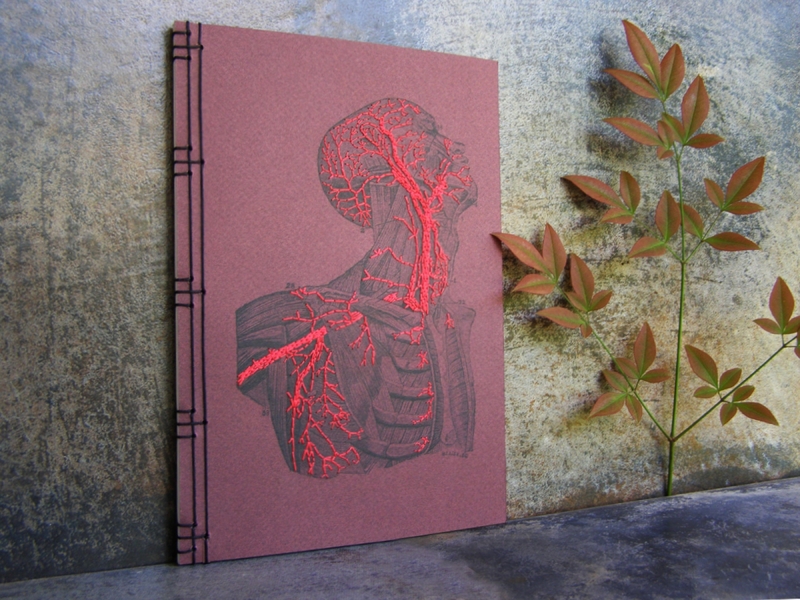 My anatomy journal was beautifully made and even delivered a couple days before Christmas, even though I ordered it pretty late in the holiday season. The owner of the shop is extremely helpful and kind. They even sent me a photo of my journal before shipping so I knew exactly what was coming in the mail! My boyfriend loved the gift and I would absolutely order from this shop again. Thank you, Chara!! AWESOME!! AMAZING customer service and even better product. The notebook certainly exceeded my expectations. Will buy from this shop again!!! A piece of ART. Amazing job. Great Seller I m so happy . this is gorgeous! i can't wait to start journaling in it! it actually shipped and reached me much sooner than expected which was a plus. Work of Art. 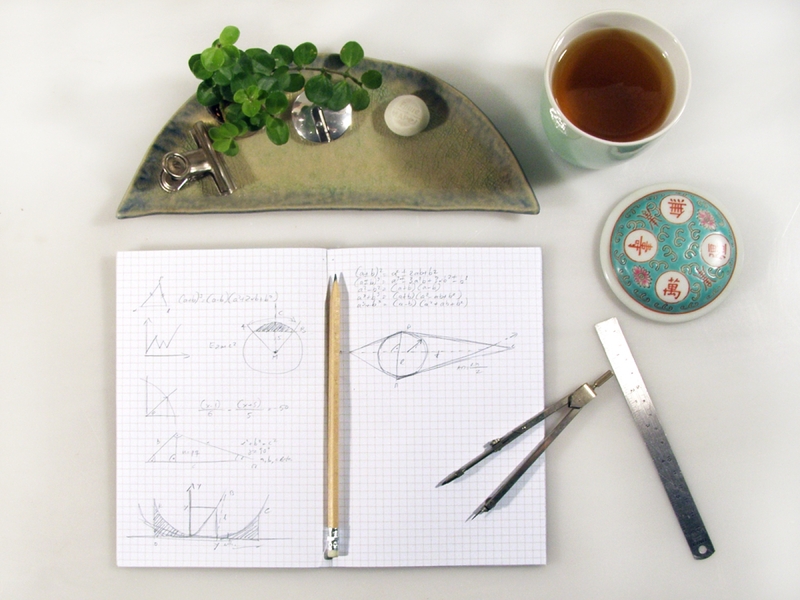 You should not view this as just a notebook--it's so beautiful! 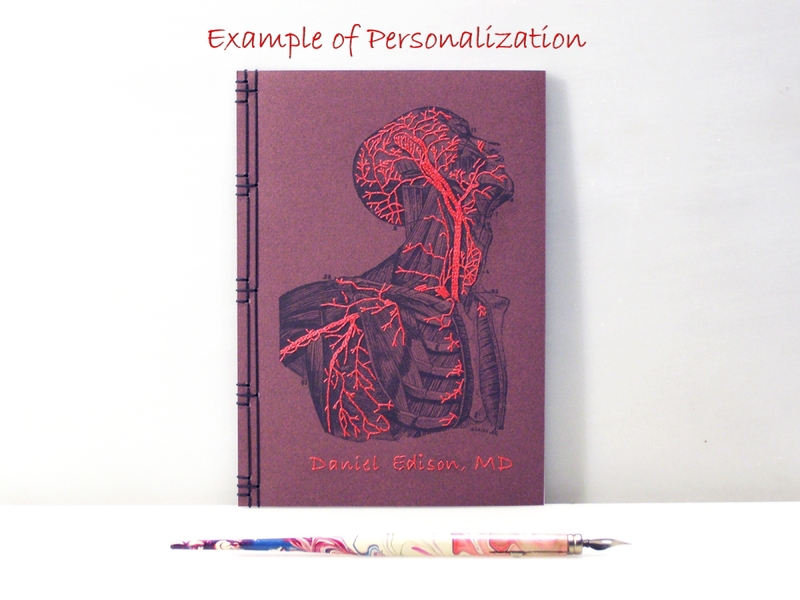 I gave it to my daughter who is in medical school and she really loved it. Beautiful, made the perfect gift. This piece is absolutely stunning. Beautifully, intricately woven, arriving in the most delicate and visually appealing of packaging. Any of my paper needs, this shop will fulfill for the future. Absolutely LOVE. I love it !! Thanks!!! The time of waiting was so long but it was what I expect !! Wonderful service and seller! Amazing handcrafted present too! Went down a treat this Christmas 2017. Really recommend to everyone, the care and time put into making it really shows as it’s truly beautiful. 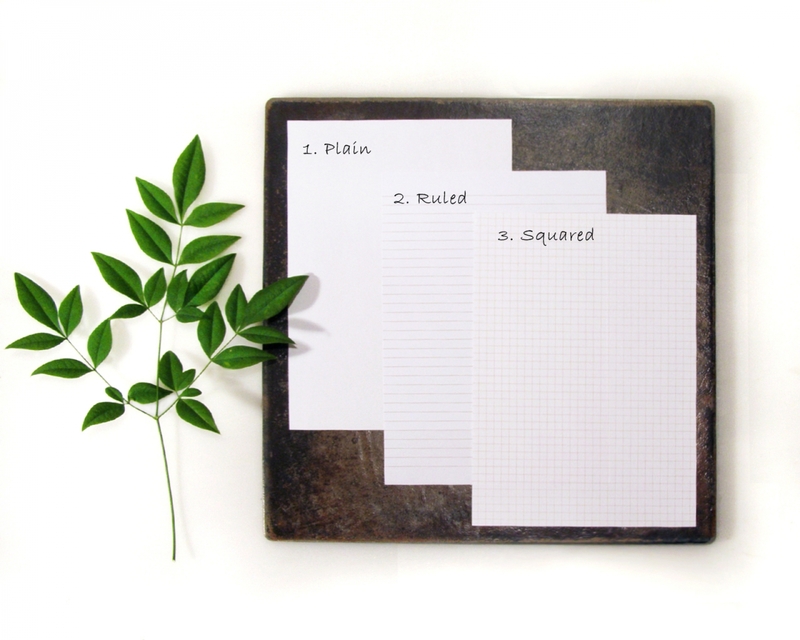 Prompt delivery and attentive to request. Delivered faster than expected. Beautiful and well made! Chara went above and beyond making a perfect gift for a doctor friend. I had an incredible experience doing business with FabulousCatPapers and received word that the gift itself was truly amazing. Thanks so much!!! 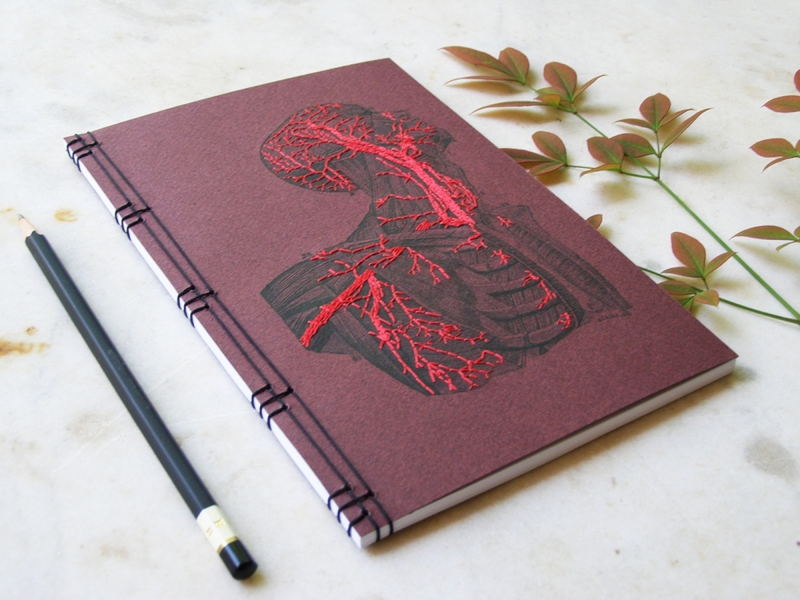 My friend will love this wonderful journal.